Most people have seen panoramic photos of this amazing Inca citadel. Declared a UNESCO World Heritage Site in 1983, the Historic Sanctuary of Machu Picchu rests on a plateau set 7,972 feet (2,430 meters) above sea level between two peaks, Huayna Picchu and the higher Montana Machu Picchu. The citadel’s remarkable appearance is in part due to its seamless integration with its natural surroundings. From its perch, Machu Picchu appears to emerge from the rocky slopes of the mountain. Despite its fame, the history of this impressive structure is not as well known and its original purpose remains shrouded in mystery. 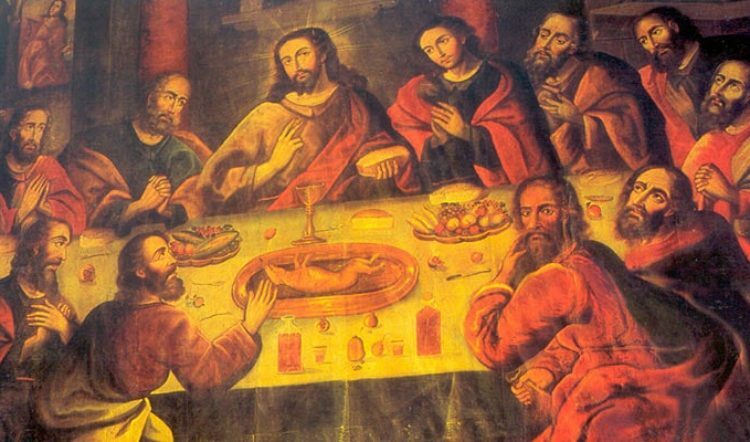 Many people are surprised to discover how recently the Inca Empire dominated Peru. The first records of the Incas date from around 1200 A.D., but the empire did not enter its expansion period until around 1450. 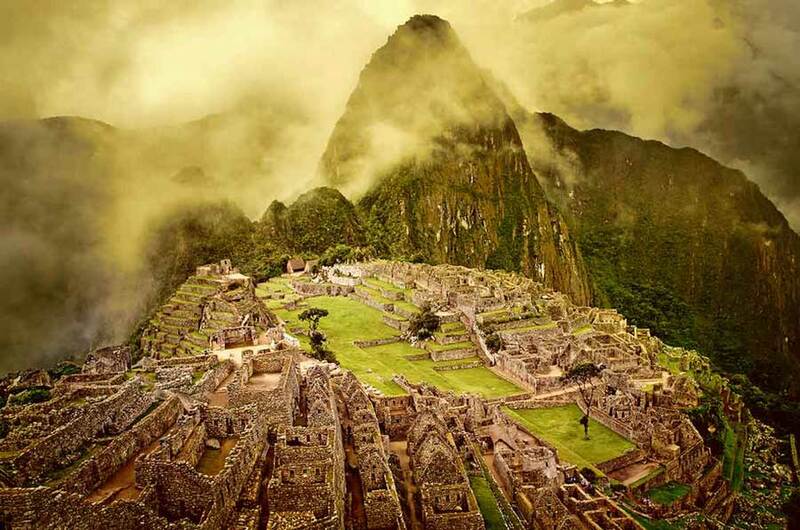 The Inca Emperor Pachacutec is believed to have been responsible for the construction of Machu Picchu. Laborers conscripted from conquered regions constructed platforms for the different sectors, retaining walls and agricultural terraces with built-in drainage systems. The citadel was built mainly using the heavy granite stones of which the mountain itself is made. These monumental stones were carved, sculpted and dragged into place to create a site of spectacular beauty. Machu Picchu was never discovered by the Spanish invaders, remaining largely unknown for centuries except to locals living nearby. 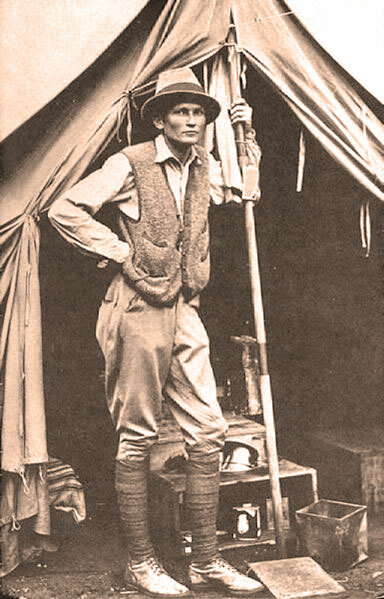 With the help of the Peruvian government, Yale scholar Hiram Bingham became one of the first outsiders to encounter the site in 1911. At the time, Bingham thought he had found the last refuge of the Incas, although that was later revealed to be Vilcabamba. Machu Picchu’s exact purpose is still not 100 per cent agreed upon. There are no written records of the Inca civilization, leaving researchers with little information to guide their interpretation of archaeological findings. Most of the mummies discovered at the citadel were initially thought to be women, leading to the theory that Machu Picchu was sacred site that housed virgins of the sun. Subsequent research showed that the mummies were fairly evenly split between men and women, thus disapproving this early theory about Machu Picchu’s purpose. Bingham’s publications about the site in National Geographic magazine ignited worldwide interest in the mysterious ancient citadel. Whatever Machu Picchu’s purpose may have been, this site continues to draw millions of international visitors to Peru. 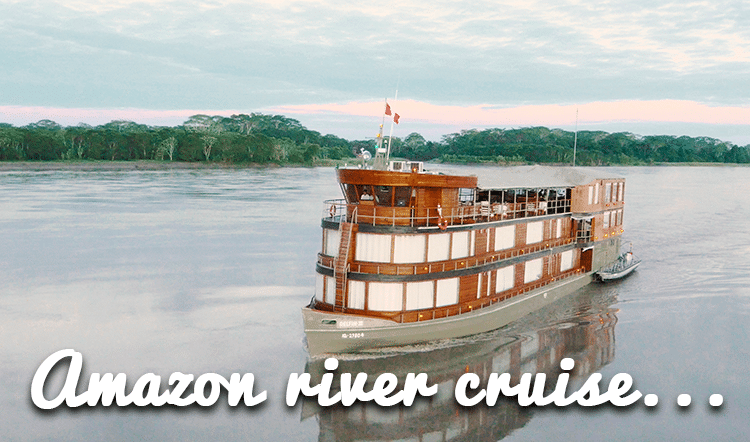 Luxury tours of Machu Picchu are once-in-a-lifetime trips for many travelers, who are astounded and delighted to finally see this New World Wonder in person. The citadel is laid out in an east-west direction, maximizing its exposure to sunlight during the day. Some buildings have windows and other features that align precisely with the solstices, equinoxes and various movements of constellations. 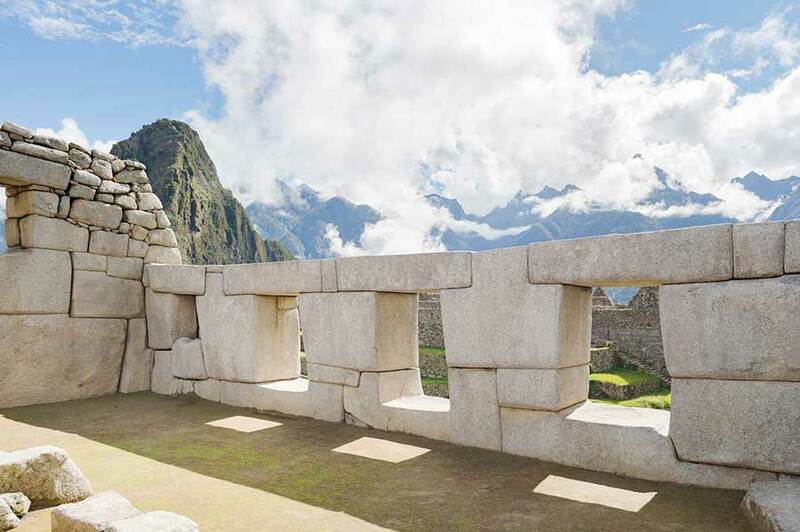 Like other Inca constructions, most of Machu Picchu’s buildings are made of polished stones that fit together so perfectly not even a piece of paper can be slide between them. The most important buildings of Machu Picchu are found in an area called the religious sector. The Intihuatana (“Sun Stone” or “hitching post of the sun”) sits atop a pyramid of terraces built from a small rocky outcrop. Believed to have been an astronomical clock or calendar, the main pillar marks the position of the sun throughout the year. The Temple of the Sun includes a rounded tower-like structure with windows, one of which aligns directly with the morning sun during the winter solstice in June. Beneath the temple is a cave that some researchers believe once held the mummy of Inca Pachacutec. Today, it’s thought that the citadel may have been a type of country retreat for Pachacutec. The citadel of Machu Picchu is positioned between two separate “apus”, known as sacred peaks in Quechua. Mt. Huayna Picchu, Quechua for “Young Mountain”, marks the north end of the site and while on the south stands Mt. Machu Picchu, Quechua for “Old Mountain”. 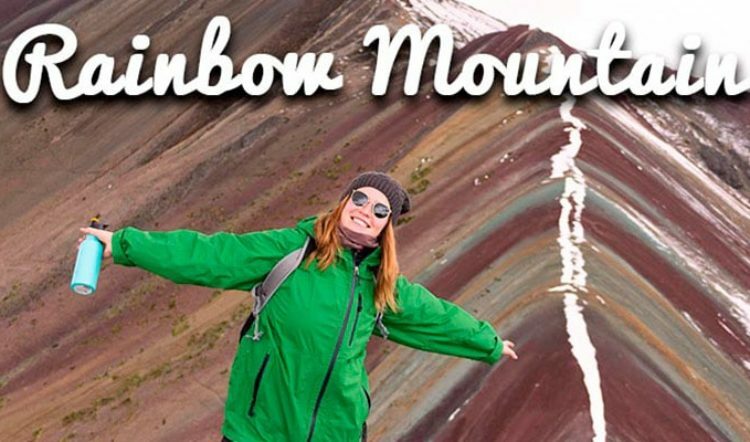 Both offer stunning views at the expense of an inclined hike. Standing tall at 1,640ft, Mt. Machu Picchu is more than twice as tall as its sister peak. However, the reward for the 2 hour climb up flights of ancient stone stairs is the most incredible view that can be achieved (short of a helicopter) of how this magical site was gracefully immersed into its natural surroundings. Distant, skyscraping Andean peaks tower in the distance while the winding Urubamba River completely wraps around the entire site like an anaconda. 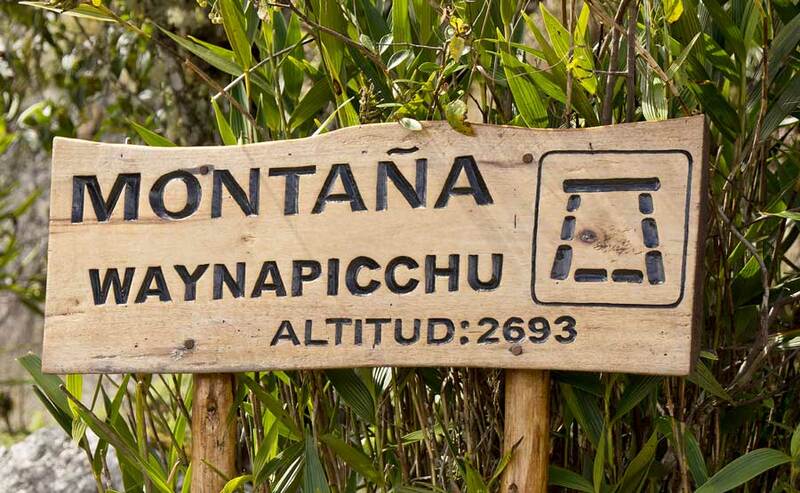 Both peaks charge an additional cost for access, however, keep in mind that Huayna Picchu only allows a total of 400 entrances on a daily basis and spots vanish rather quickly. Before you head up to Machu Picchu, it’s worth visiting the Casa Concha Museum in Cusco to learn about the latest research on the site. 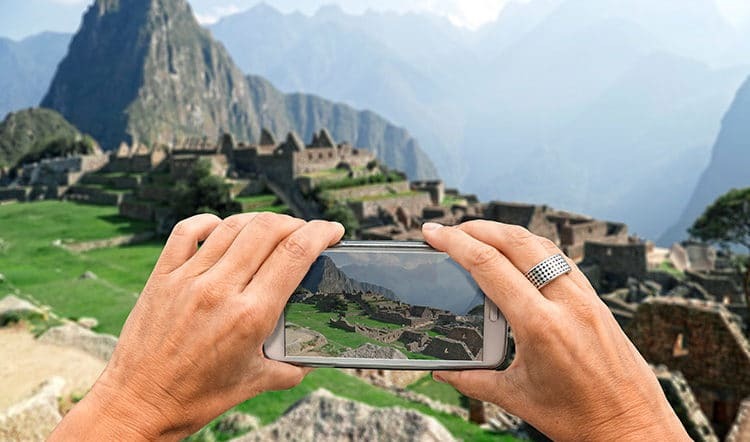 Private tours of Machu Picchu are much more meaningful for those who understand the significance and historical context of this magnificent site. It’s possible to see the main parts of Machu Picchu within a few hours, but we recommend spending an entire day at the site in order to appreciate it fully. 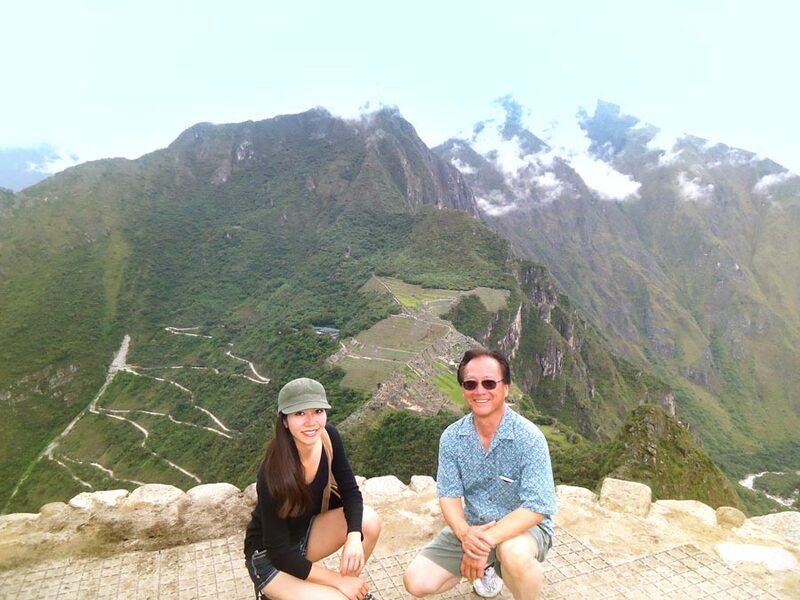 The travel designers at Kuoda Travel are experts in Machu Picchu private tours. Contact us to find out more about excursions to Machu Picchu and other exclusive tours of Peru.